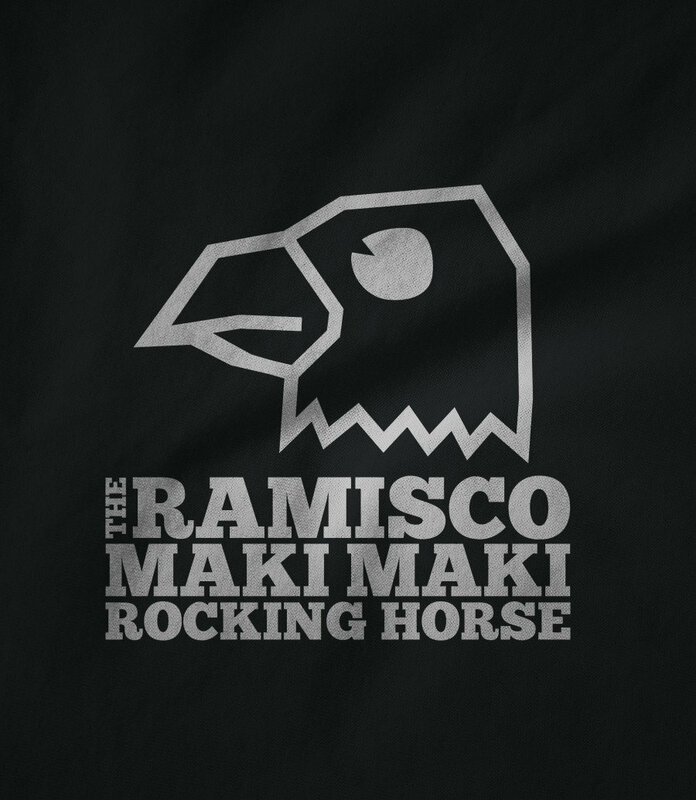 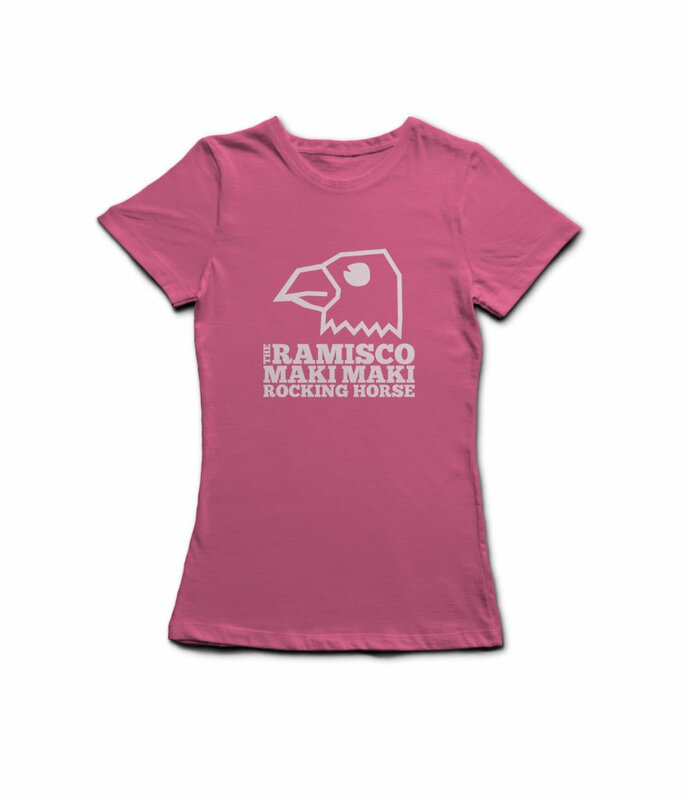 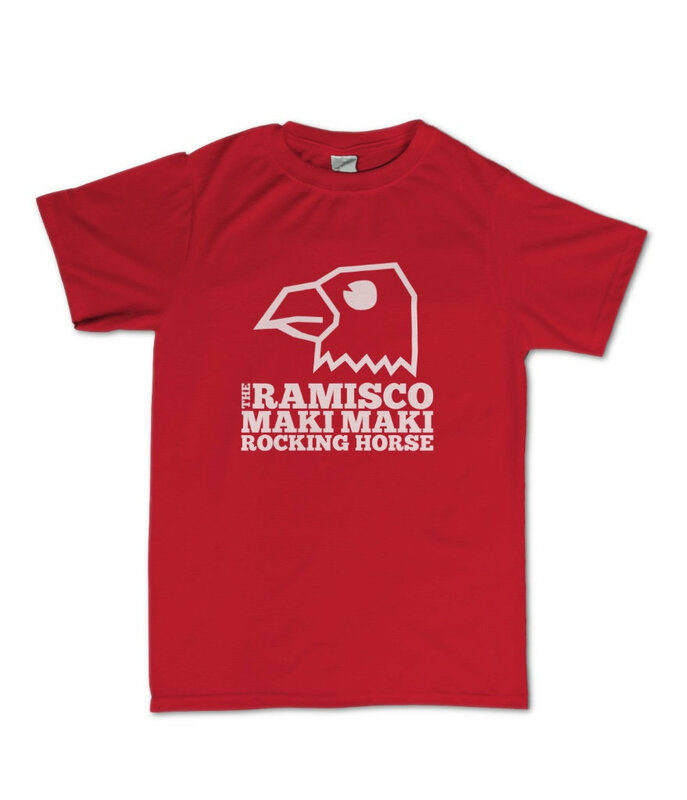 An official Ramisco Maki Maki Rocking Horse tee with the iconic eagle head design. T-Shirts are made and dispatched by ToneThreads. 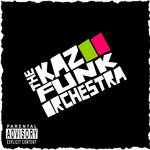 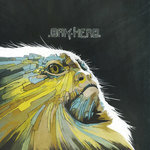 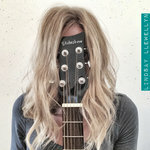 Written, performed and produced by Ray McCartney. 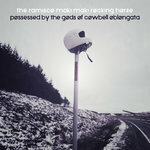 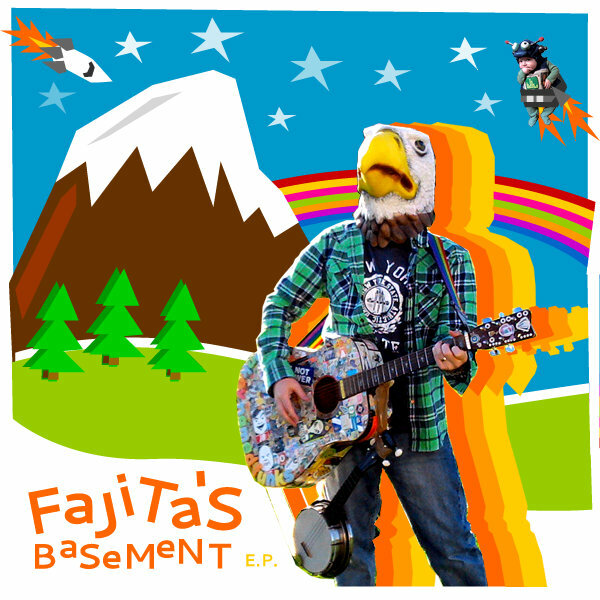 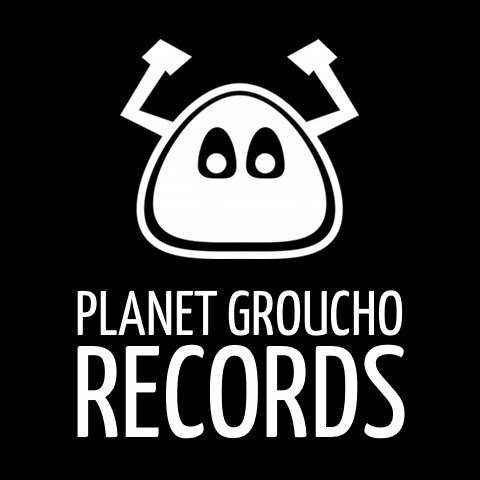 Recorded at Fajita's Basement, Toronto, Canada.